Under the Welsh Government’s new Public Health Bill, electronic cigarettes are set to be banned in enclosed public spaces and work spaces. 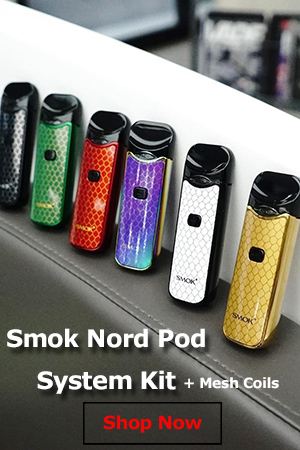 One of the main arguments for this drastic measure was that e-cigs may serve as a gateway to smoking for youth and non-smokers, but according to a recently conducted national survey, this couldn’t be further from the truth. 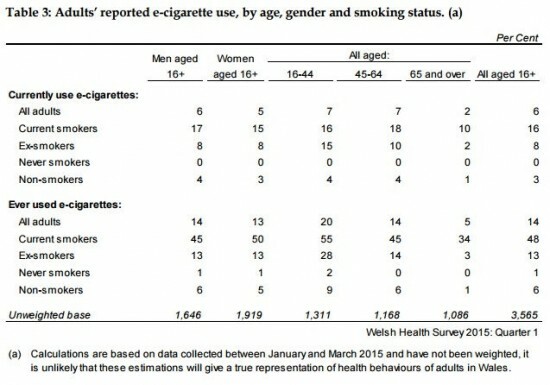 The Welsh Health Survey asked 3,565 people aged 16 or older if they had tried electronic cigarettes and whether they had previously been tobacco smokers. 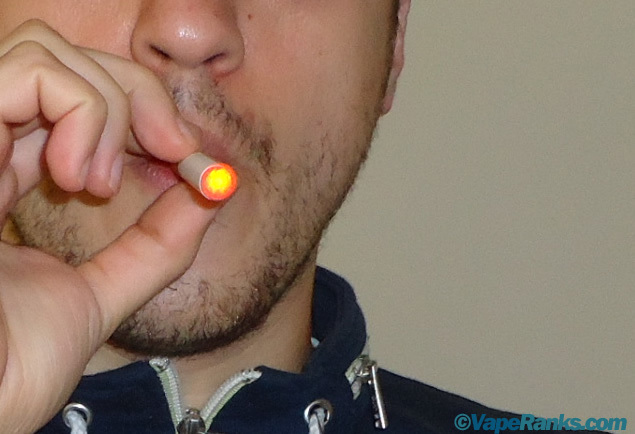 Only 1% of respondents said they had tried e-cigarettes at least once, but had never smoked a real cigarette. 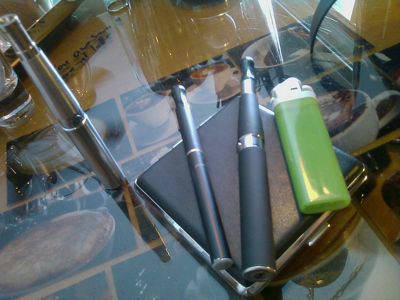 A further 9% said they had tried electronic cigarettes, but described themselves as “non smokers”. 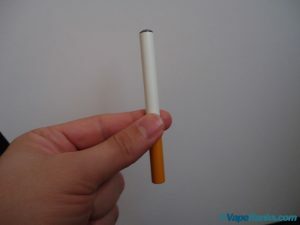 However, of those who said they currently use e-cigarettes, not a single one said they had never smoked tobacco before. 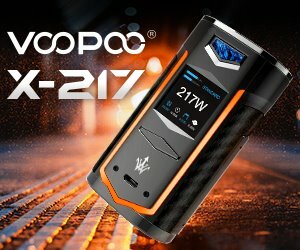 A Government spokesman defended the decision to ban e-cigarette use in enclosed public spaces and at the workplace by claiming the proposal was “based on evidence from across the world, including peer-reviewed academic research.” He went on to cite two US studies – one of 700 US teenagers that found teenagers going on to become smokers after having tried e-cigarettes, and another of 14-year-olds in Los Angeles that suggested e-cigarette use is associated with an increased risk of starting smoking. 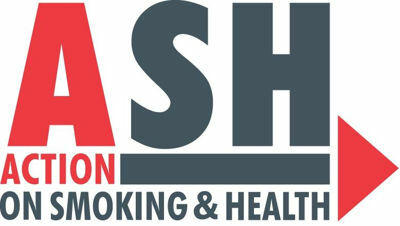 “The BMA, public health professionals and others support our proposals, while the World Health Organisation and other international bodies have called for greater regulation of e-cigarettes. 40 other countries have already taken similar steps,” the Government spokesman said. “It’s about time they [the Government] listened to the evidence, and the thousands of people who have supported the Welsh Lib Dems’ campaign against their proposed ban, and scrapped these illiberal and illogical proposals,’ Kirsty Williams concluded.